Death at Willow Creek Mine is the story of three brothers who own and operate an old Nevada gold mine during the 1980s. While the story is encased in the trappings of a novel about gold mining, the real story has to do with the brothers’ relationships and the conflict within their family unit. 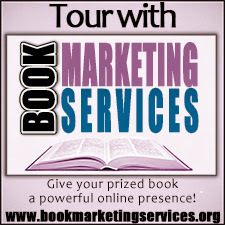 Recently I sat down with the books author, J. D. Savid, to ask him a few questions about his book. 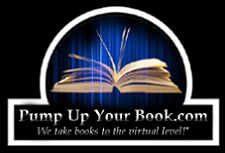 You can find that interview over here, but for now, let me tell you a little more about his novel itself. As I said before, the three brothers—Aaron, Nathan, and Hector—operate a gold mine in Nevada. Aaron is the oldest, the self-appointed patriarch of the family, and something of a religious zealot. Nathan is the middle brother. He’s a bit “touched in the head,” a twelve year-old trapped in a forty year-old’s body (kind of like Rob Riggle’s character in The Goods: Live Hard, Sell Hard). Hector plays the doubting Thomas of the trio, the only one jaded by their solitary lifestyle and Aaron’s excessively religious disposition. The novel is presented as a series of inter-related, though not exactly connected, events at the family’s gold mine. Call them vignettes, if you like. It’s a short book, but Savid is able to weave a vivid picture of the family unit, their business, and the small rural town they call home. As I read the book, I kept catching echoes of Steinbeck—specifically, Of Mice and Men. The dynamic between the brothers often reminded me of that between Lenny and George. Plus, the subject matter—simple folks trying to eke out a living by working the land—has Steinbeck written all over it. Savid’s development of the characters and setting were phenomenal. By the end of the book I could picture all of it in my mind’s eye, and I found myself wanting to learn more about the brothers and their mine. Hence I was a little disappointed the book ended after a short 120 pages (or thereabouts). In the end, however, the “death” mentioned in the title is tangential to the story. The real story is an exploration of the relationship between three brothers, and if you read it for that purpose alone, you won’t be disappointed. 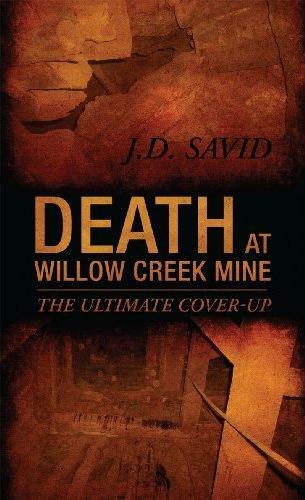 I give Death at Willow Creek Mine three stars. Excellent review and um just to be my annoying self over here is not going over there.